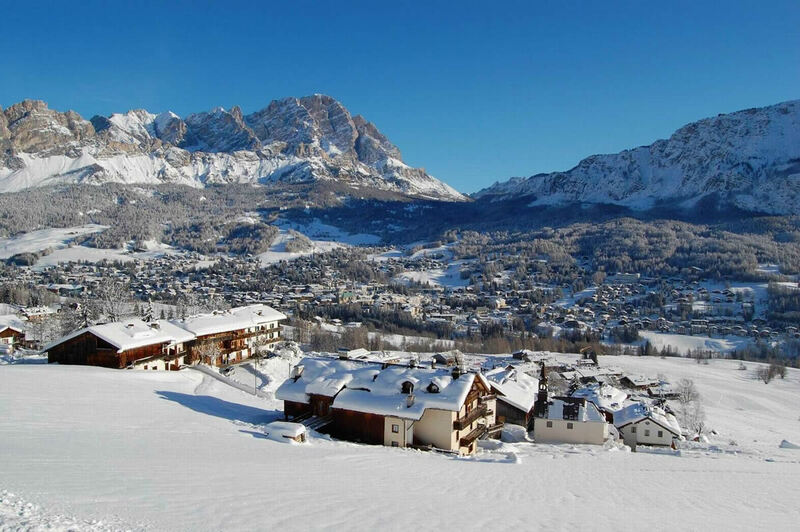 Restaurant & Pizzeria Ariston is centrally located in Cortina d’Ampezzo, just in front of the bus station. At walking distance, you will find the Faloria Cable Car departure station, the cycling route and the main street Corso Italia, well known for shopping. We suggest Boarder Line ski and snowboard school, rental and shop. Ristorante Pizzeria Ariston di Piccolin F. e R. S.a.s. 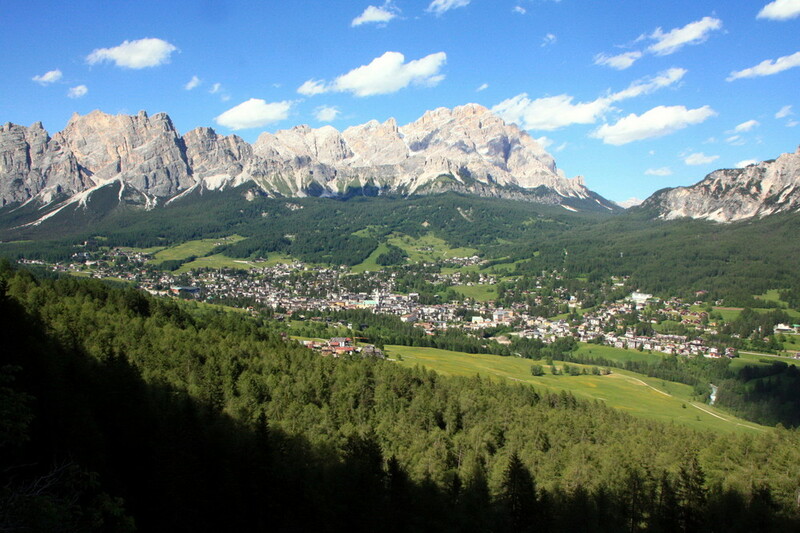 Via Marconi, 10 - 32043 Cortina d'Ampezzo (BL) - P.IVA 00235430253.